With the arrival of the latest Samsung Galaxy phone comes the opportunity to earn some valuable frequent flyer points if you are in the market for one. This guide takes a look at your points-earning options. As with all purchases, it is worth shopping around different retailers for the best price. 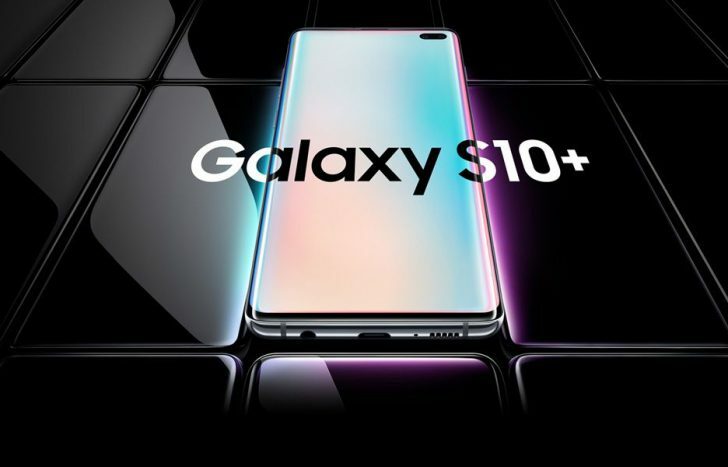 Samsung advertises the base-level Galaxy S10 for a Recommended Retail Price (RRP) of $1299. The middle-level S10 is $1499 and the top-end S10+ is $1699. That’s for 128GB of storage—the price jumps for more space. I’m going to focus on the middle version for the purposes of this article. How many points or miles can you earn? As opposed to previous product launches, it seems that no online shopping portal is currently earning points through the Samsung New Zealand website (for any product). This includes the Airpoints Mall, Qantas Shopping, Velocity eStore, KrisFlyer Spree, and Asia Miles iShop. 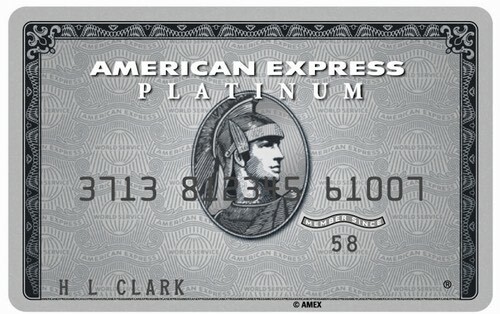 No matter which purchase avenue you take, it is best to use a high points-earning credit card. 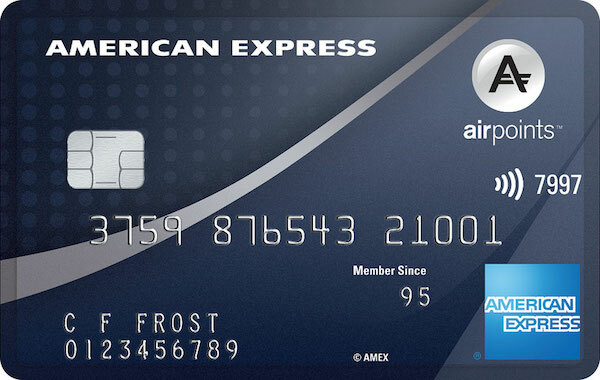 Those that hold the American Express Platinum Edge can purchase a gift card for JB Hi-Fi, Noel Leeming, or The Warehouse at supermarkets like Countdown, PAK’nSAVE and New World, and use that gift card towards your new phone. Not sure why using a gift card from a supermarket is one of the best ways to maximise your points earn? Check out our dedicated guide. If you hold either an American Express Airpoints Platinum, American Express Platinum Charge card, you will get complimentary smartphone screen insurance for your phone. To activate the insurance, you must purchase your Samsung phone outright in a single transaction and put the cost of the phone onto the American Express card. Alternatively, coverage is also offered for a phone purchased on a monthly contract using the card. If you obtain this card part way through your smartphone contract, you are still eligible for coverage as long as you change your monthly payments to one of the eligible cards and wait 30 days from the date of the first monthly payment to be covered. 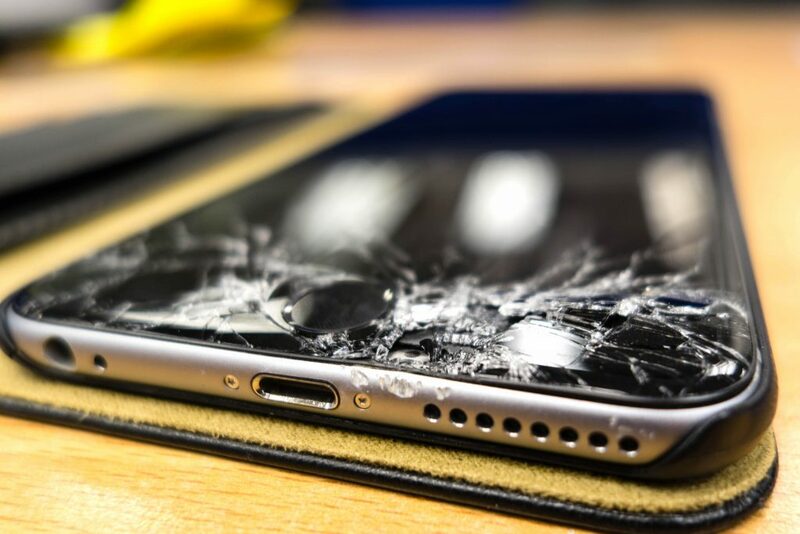 Further information can be found in our guide to smartphone screen insurance with American Express. 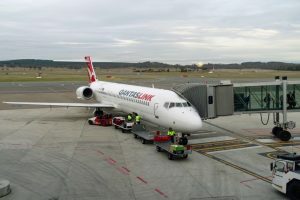 When you are looking to make a large purchase, especially for electronics, it is worth having a look to see if your preferred frequent flyer programme’s online shopping portal will offer you bonus points for clicking through their site. And no matter what, be sure to add a high points-earning credit card into the mix, because then you’re really maximising your points earn. Other avenues include clicking through sites like Cashrewards and Kiwiwallet, or buying a gift card at a supermarket to use at a store that sells the product you are after. And then how to use those points? Here are some ideas. Are you planning on buying a Galaxy S10 in the near future? How do you intend to maximise your points earn on this purchase?